The dance teaching ethics course aims to introduce dance teaching ethics and explore simple ways of encouraging ethical dance teaching practices. An important topic introduced in a basic, easy to understand, bite-sized format. Dance teaching ethics is a topic relevant to dance teachers across every dance genre and at every stage of learning and development. Further details about these courses will be available shortly on this site. Teaching social and leisure dance, is a course for teachers of all the many forms of dance taught to people of all ages wanting to enjoy learning to dance. Some of the social and leisure dance genres include: Line dancing; Swing, Modern Jive, Salsa; Folk; Swing; Jive; Balletcise, Street dance; Tap and lots more, as you know. Dance as a hobby or pastime has grown enormously in recent times and along with this have emerged many teachers who may not have a teaching background but teach under a ‘learn as I do’ model. A short course like this one can help social dance teachers (with or without a traditional teaching background) to consider ways of teaching movement and dances that can help leisure dancers to learn quicker, more accurately and importantly safely. The importance of the social and fun factor in leisure dance is always considered when approaching teaching matters on this course. The tension and rigidity course has proved to be a very popular course with dance teachers from around the world who, through taking this short course, have discovered many benefits from understanding more about tension and rigidity in dance, some of its causes and ways to avoid or reduce unnecessary tension in the dance class and performance. This course has been enjoyed by dance teachers teaching a whole range of dance students from elite to social dancers and from children through to older adults. Course type: Each course is one of a series of short online CPD courses for dance teachers and trainee dance teachers created by Sho Botham. Time commitment: The time commitment for each course is 10 hours over the three weeks. This means that you have flexibility in when you study and prepare the weekly assignments to fit around your existing work and family commitments. Delivery: Each course is delivered via short, online, learning activities that may include reading, presentations or videos to watch and practical tasks. Some learning materials or guidance may be provided as PDF files for you to download. A weekly email tutorial with your course tutor is an important aspect of how each course is personalised for you and your dance teaching practice. This provides opportunities for discussion, reflection and feedback. Cost: Each course ONLY costs £49 (GBP) and offers terrific value for money. Each course offers an opportunity to apply the course development to your dance teaching practice through the planning of a class or session incorporating aspects of the course. Feedback is received on your teaching plan, via the weekly email tutorial, before you deliver the taught session. This enables you to incorporate any planning feedback for your taught session which you deliver in the third and last week of the course. Following this taught session your last email tutorial reflects on how your taught session went, identifying what went well and why and what needs further development and why. This email tutorial also enables you to consider your future dance teaching practice in relation to the course topic and development. Writing: there is no formal essay writing on these short CPD courses. Any writing is in note form. This means that you can write about the topic and your practices and experiences on the course without needing to pay attention to formal essay writing protocols. The key focus of the courses is on incorporating the CPD development into your dance teaching practice. Certificate of completion: a certificate of completion is sent to you following your completion of the course. 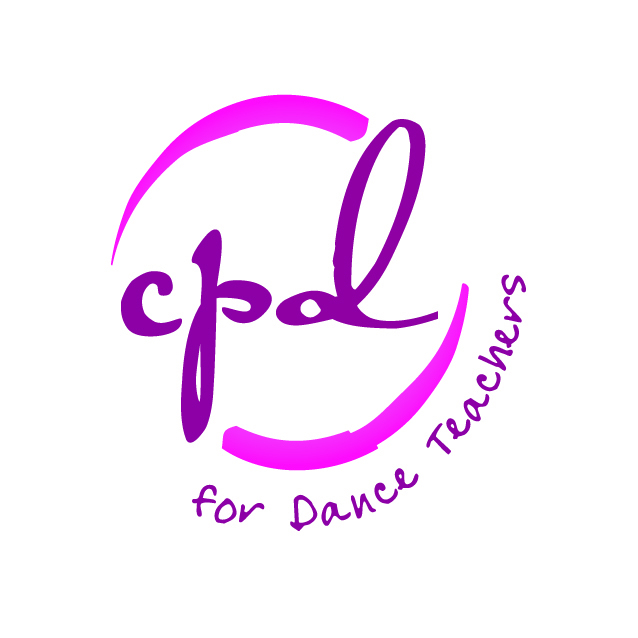 Thinking about a dance teacher CPD course? Do you need to achieve a certain amount of CPD each year? These short online courses could be just what you need. They might contribute to your annual CPD requirements by qualifying as external CPD points or credits with your dance teacher organisation or body. Why not download the course information sheets and give them to the body that monitors your CPD requesting that the course/s be counted towards your CPD total for the year? Your CPD monitoring body can contact me if after reading the information sheets they have further questions about the courses.